It was only a few months after l launched this website when l received an email from Terry Woodford in Colorado. The email read “Think maybe it’s time to release that second album yet?” Terry produced “Out There Tonight”. l hadn’t heard from him in almost forty years. I was beside myself. The kid inside me was jumping up and down. Terry was referring to the follow up album to “Out There Tonight” that never saw the light of day because the label we were on in the U.S refused to pay the back half of the contract. Capricorn records declared bankruptcy later that same year at which point everything became clear. But the damage was done and all our efforts were wasted. l was also subjected to the humiliation of being fired. Management, lawyers, and Polydor, my Canadian label, were all acting as if l had cancelled Christmas. It was a very difficult time for all of us. I was told in no uncertain terms that l would be recording in Montreal with the label’s choice of producers and that the songs would be chosen by the producer. In other words, I should be grateful to still be alive in the industry. Out of this period came “Reason to Be” and l must say l was very happy with that album. Back to the email from Terry. I had no idea that any tapes even existed of that unreleased album. During the intervening decades tape and analog recordings had given way to the digital world. I was assured that unless stored in a climate controlled environment the tapes would be rendered useless. Not being of “star status” l figured that almost certainly my tapes had been reused after the bills didn’t get paid. Two inch tape was very, very expensive. 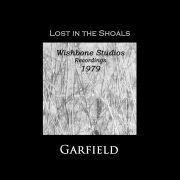 Terry told me that he had long since left Muscle Shoals and Wishbone Studio. He informed me he still had a tape of the album and that he had sent it to Nashville to be baked, a process that prevents the carbon from falling off by hardening it. Cool. I had no idea that this could be done. He sent me a sample song and l was blown away. We were in a negotiation for the tapes when l asked him if he would mind sending one more song to listen to. He agreed, but upon listening to it l realized it was not the final mix and what Terry had was only a dub of an early stage in production. This depressed both of us and let the air out of our balloon. After hanging up l remembered the old boxes of tapes l had in a trunk that I had hauled around with me all these years. I had nearly forgotten about them and many a time had nearly disposed of them. I asked Terry if he wouldn’t mind giving me his contact in Nashville. I called Nashville and introduced myself. After a few minutes asked Terry’s contact, David if he would mind working the old tapes l had. I sent off five reels including two small ones l had removed from my brothers old tape machine which was buried in my closet. A few days later David informed me the tapes had arrived. I waited impatiently and with growing excitement. Three days later he sent the files for what he had recovered from the tapes. He said there was one tape still remaining because he had to bake it a second time. The tapes contained some early songs and recordings as well as a copy of the almost completed lost album from Muscle Shoals. All these years l had unknowingly been in possession of this material and because of new technology and Terry reaching out after all this time l was reunited with this body of work from the past. A lot of the recordings are from the very beginning in my first studio and are really for those who share memories and requested these particular pieces. A short time later another ghost from the past got in touch with me. Ken Walsh, a member of our road crew reached out from North Carolina. He sent me a copy of a live tape recording. Ken let me know it wasn’t the best quality but l asked him to send the tape anyway. I forwarded it to Dave in Nashville. He called to say the tape contained only one song which was over half an hour long. I said please. Charge me what you will. Do the best you can. What came back was the only recording of a song called Sundown that l know of. Even though it is probably not up to par with today’s standards it is a live version and when l put my headphones on it is as if l am on stage with the band once again. Another of the releases is a grouping of material that l did back in the nineties when my father passed. Anyone who has gone through such times, and even more so when there are family squabbles involved, will be able to relate to the emotional trauma and upheaval that takes precedence during these times. Introspective ’98 is a group of songs l found while listening to this body of work on CD. I had just completed my first home studio back then and in the state of mind l was in created a lot of very sombre pieces. I chose to do most of the songs in one take with no editing. To me it feels as if l am back in some youth hostel in the early seventies where l would sit at night and perform songs for others as l wrote them. Off the cuff, mistakes and all, just trying to touch those who were open to being touched. Now to the present. I have two more albums to release from the past and three groups of songs recorded over the last few years in my studio outside of Millbrook, Ontario. At the present time I am in touch with Paul and Jacques. It is my hope that we, along with a few others, will be completing an album. Over the next several months l will be putting samples of the next album online along with a few other surprises. 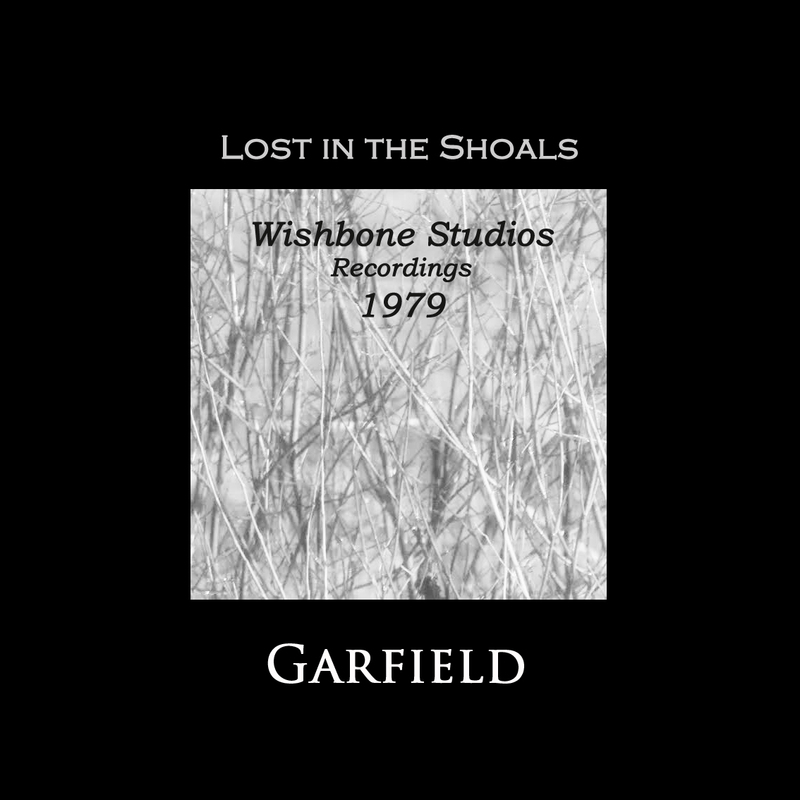 You can now find the album Lost in the Shoals in the discography section. 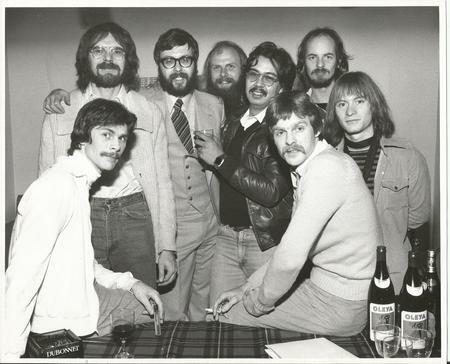 I love this story of the long lost album and tapes, it’s incredible after 40 years! Thank goodness for modern technology. I love these albums! What was “lost in the Shoals” originally going to be called? I can’t wait for your new surprises! So nice to hear “Lost in the Shoals” after all this time. Looking forward to the new music too!